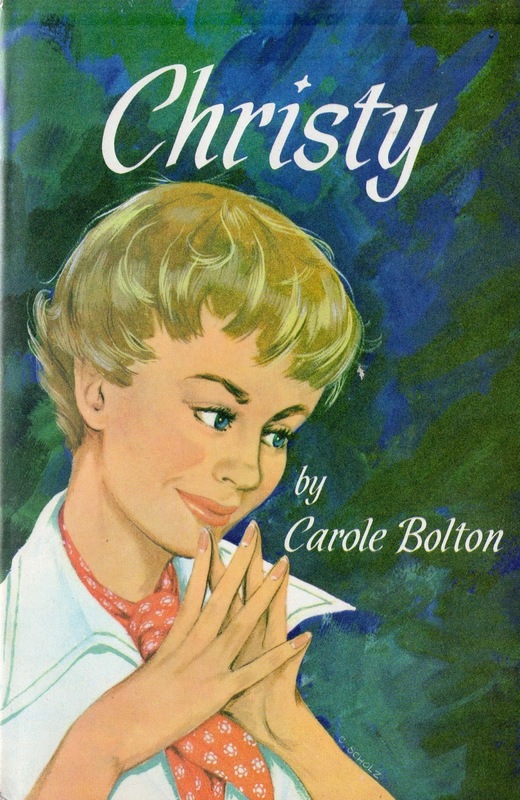 When the doorbell rang, Christy was wearing faded jeans and big fat curlers in her hair. She was in absolutely no condition to meet her fate, but here he was, standing at her door. Gideon Myles was a successful writer; he was dashing and glamorous--and he was almost as old as her father. But he made her feel as though she had passed from one room to another, where a blue light was burning instead of the pink one she had left behind. Christy soon became caught between her teen-age world and an impossible dream. She found herself saying catty things about Julie, the thirty-year-old librarian who had always been dear to her--until Gideon's arrival. She quarreled with Frank, a wonderfully solemn student of archaeology, whom she denounced as a callow youth. And she learned, finally, that even when love goes away, its sad, sweet poignancy remains.